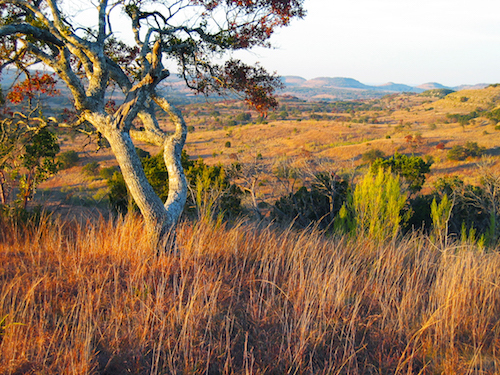 The future of the Texas Hill Country really lies in the hands of next generations. Kids spend so much time at the computer, playing organized team sports and preparing for standardized tests, how will they learn about our water systems, native plants and land stewardship strategies? 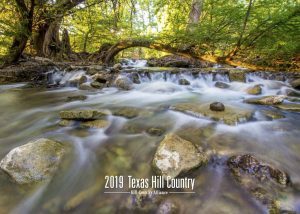 We encourage parents and teachers to connect with each other and provide plenty of opportunities to teach Hill Country kids about caring for our natural world and also how to plan and build sustainable communities. Area nature centers are a great place to start. They are often a destination for school field trips and they typically have great resources about the local ecology and hydrology. 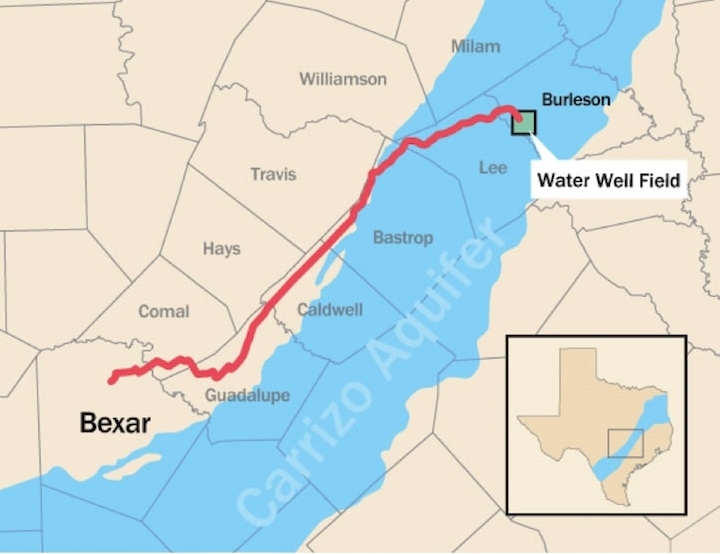 Other great starting points are the Texas Parks and Wildlife Department and the Texas Water Development Board. The Texas Wildlife Association has collaborated with the Texas Education Agency to bring our On-demand Youth Webinars to the Texas Education page on iTunes U. The iTunes U app gives you access to complete courses from leading universities and other schools — plus the world’s largest digital catalog of free education content. Previews of each On-demand Webinar and corresponding worksheet are now available right on your iPhone or iPad. Now it’s even easier to share Texas Wildlife Association’s interactive, curriculum-enhancing, natural resource programs with formal educators and community organizations. Click here to directly connect to TWA’s iTunes U page! Austin Families in Nature – an organization of family nature clubs based on the book “Last Child in the Woods” by Richard Louv. 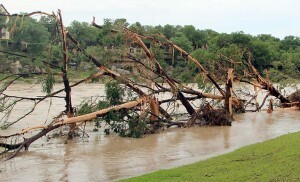 Texas Association for Environmental Education – promotes quality environmental education for the development of an environmentally literate population. 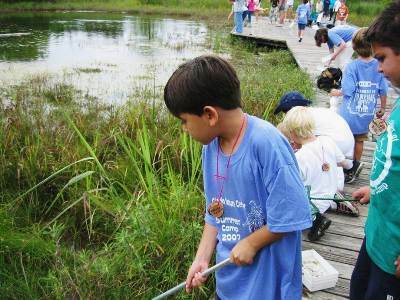 Texas Children in Nature – Public-private partnership of over 80 professionals and organizations to create the Texas Children in Nature Strategic Plan. 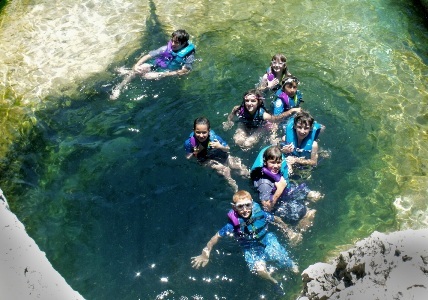 Austin Youth River Watch – Austin Youth River Watch is a multi-year, after-school and summer program for high school students, combining peer mentoring with intensive environmental education. EcoRise Youth Innovations – EcoRise Youth Innovations is a local non-profit organization who partners with high school teachers to infuse sustainability education into the daily curriculum supporting science and technology. collaboration and support of grassroots leadership. 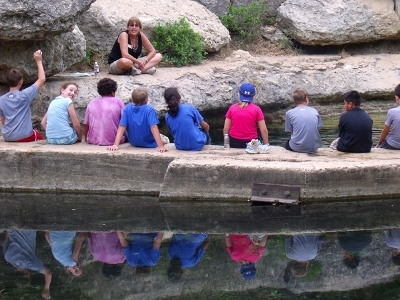 Austin Children in Nature Collaborative – non-profit organization dedicated to creating social change so that kids throughout Central Texas have easy and frequent connections to our natural world. Green Ribbon Schools – Green Ribbon Schools (GRS) is an award program that recognizes schools participating in activities that promote and encourage a healthy and environmentally friendly learning environment. 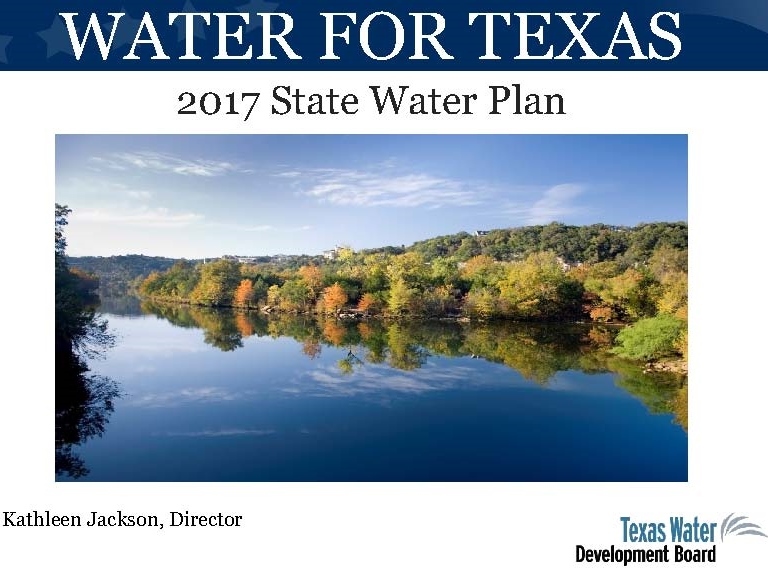 Texas Children in Nature – Group of over 80 partners working together to create a state strategic plan to enable children to spend more time out-of-doors and to better understand Texas’ natural resources. Sustainable Food Center Sprouting Healthy Kids – Sustainable Food Center’s farm-to-school and food systems education project. Ground Water Adventurers – Fun facts and water experiments for kids from the National Groundwater Association. iNaturalist – You can go to their website or download the app on your smartphone. 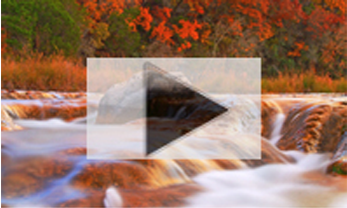 You can record what you see in nature, meet other nature lovers, and learn more about the natural world. UT’s Environmental Science Institute (ESI) – Connects students to the Environmental Sciences by Providing student educational opportunities and teacher resources, workshops and research opportunities. Bamberger Ranch Science Camp for Teachers – An excellent learning opportunity for science teachers who teach grade levels 3-5. This workshop offers approximately 30 hours of instuction, (3 CEUs) and the ranch is certifed by the Texas State Board of Education. Facing the Future – Facing the Future creates tools for educators that challenge students to develop critical thinking skills, build global awareness and engage in positive solutions for a sustainable future. National Environmental Education Foundation – provides knowledge to trusted professionals who, with their credibility, amplify messages to national audiences to solve everyday environmental problems. Together, we generate lasting positive change. 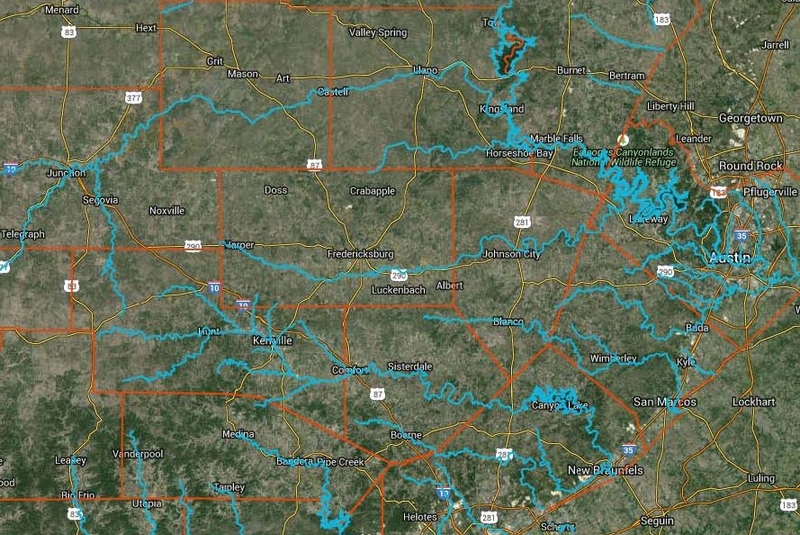 TWDB Kids Gateway to Texas Water Development Board’s K-12 conservation education resources. Project Learning Tree – Provides educators with peer-reviewed, award-winning environmental education curriculum resources that can be integrated into lesson plans for all grades and subject areas. 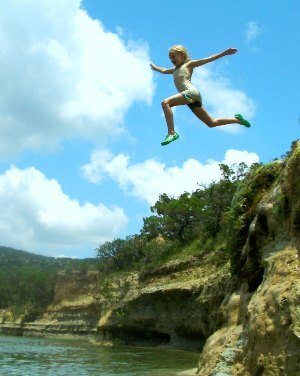 Texas Children in Nature Strategic Plan – Developed by the Texas Partnership for Children in Nature – a group of over 80 professionals and organizations formed to create a formal state plan to enable children to spend more time out-of-doors and to better understand Texas’ natural resources. 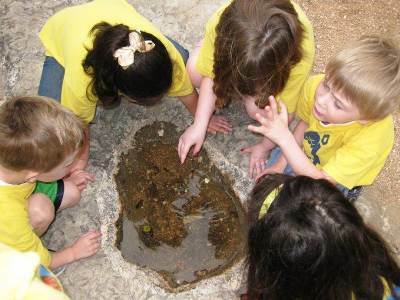 Texas National Resource/Environmental Literacy Plan – Created with the mission to provide a framework for ongoing statewide efforts that foster natural esource/environmental literacy as a cornerstone of education, recreation and life-long learning.